If the date for the sheriff’s sale has already been determined, you are pretty far into the foreclosure process. It means that you have missed several payments and that the foreclosure of your house is coming very soon. Once that sale date has been established, it becomes more difficult to stop the foreclosure process. More difficult, yes, impossible, no. Here are some options to stop the sheriff sale. Chapter 13 bankruptcy is one way to stop it. This essentially forces your mortgage company to deal with you to get an effective repayment plan. If the mortgage is not your only problem but you have other debts as well, this can be a good option. For this to work though you do need to have income coming in and it is best to get a good bankruptcy attorney that knows what they are doing. If your mortgage company has refused to work with you, this can be a good way to go. 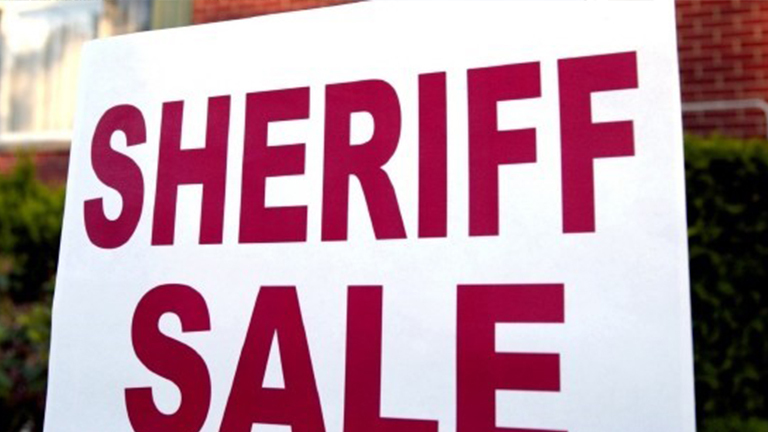 Another option to stop the sheriff sale is to attempt to work with your mortgage company. If you have not already been talking to them, now is definitely the time to start a dialog. The problem with waiting until the sale date has been established is that everything has just gotten a lot more expensive. The attorney’s fees for the mortgage company have begun to pile up and to stop the sale you will somehow end up paying those fees. So not only do you have your loan payments and late fees to pay the mortgage company, you also have these attorney’s fees and likely other miscellaneous fees that they decide to tack on. Be the first to comment on "Can You Stop the Sheriff Sale?"